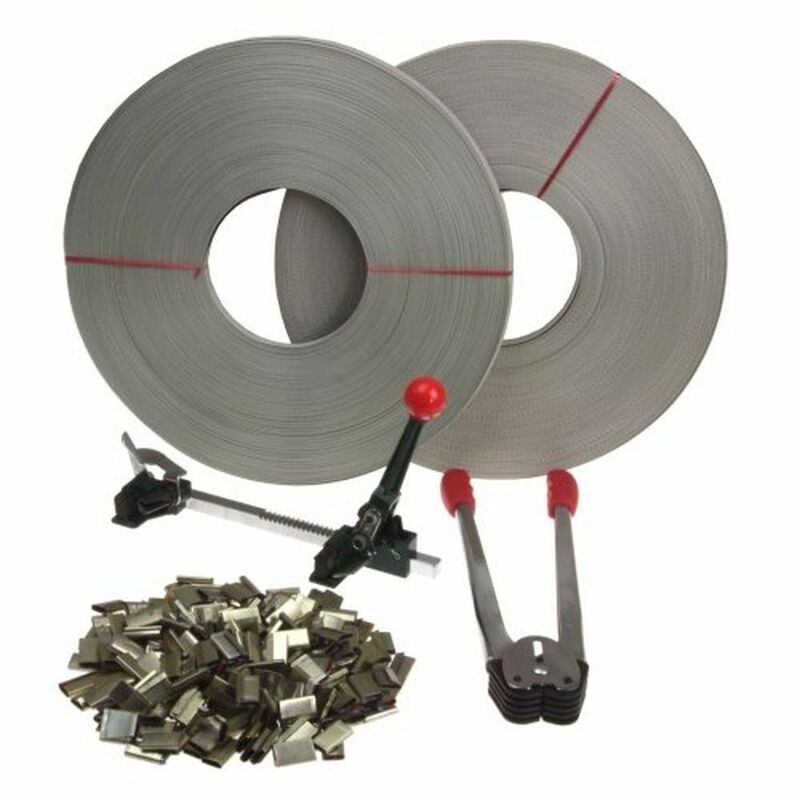 This set includes all you need for poly strapping. Ratchet-action tool applies tension and high leverage sealer seals strapping for secure shipping. 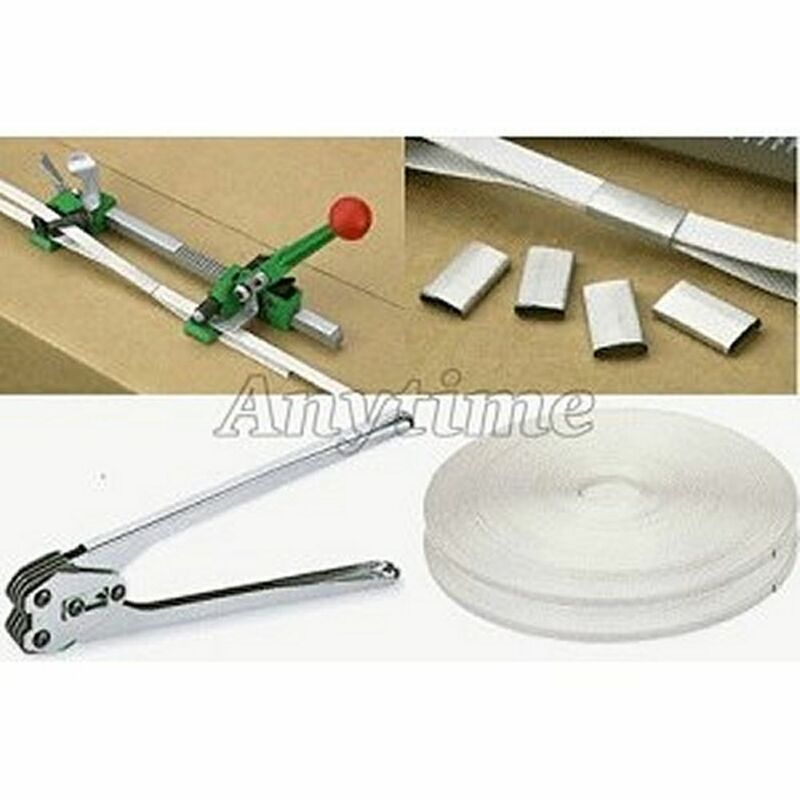 Ratchet-action tool applies nylon or metal strapping for secure shipping.